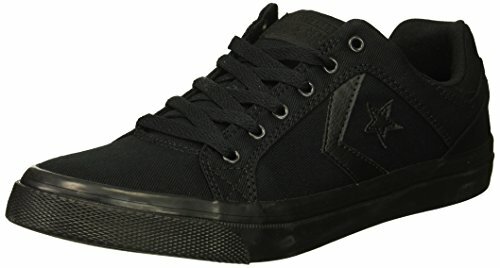 Converse Men's El Distrito Casual Skate Sneakers, Ash Grey. Size 12. New.